My Aunt has had many Basset Hounds over the years and they are a great family dog and are so fun to hang out with so I have decided to feature them. I hope you enjoy learning more about them as much as I did. Known as the clown of the canine world, A Basset Hound is sure to bring you lots of laughs. They are a terrific family dog, because they are easygoing, sociable, loyal and loving. They are also easily recognizable, low to the ground with their long ears for pulling a scent towards their nose, their sad eyes and don’t forget their wrinkles. Even though the Basset was bred to be a hunting hound, they are more made to be an over-sized lap dog. They are great with kids and other dogs, and are friendly with strangers. They love to be a part of the family and will want to go everywhere with you. They love going for car rides, hang out on the couch with you and play in the yard. They are a pack hound and don’t like to be left alone for a long time. If no humans are available, they would love to have another animal in the home to keep them company. They are also prone to mischief. 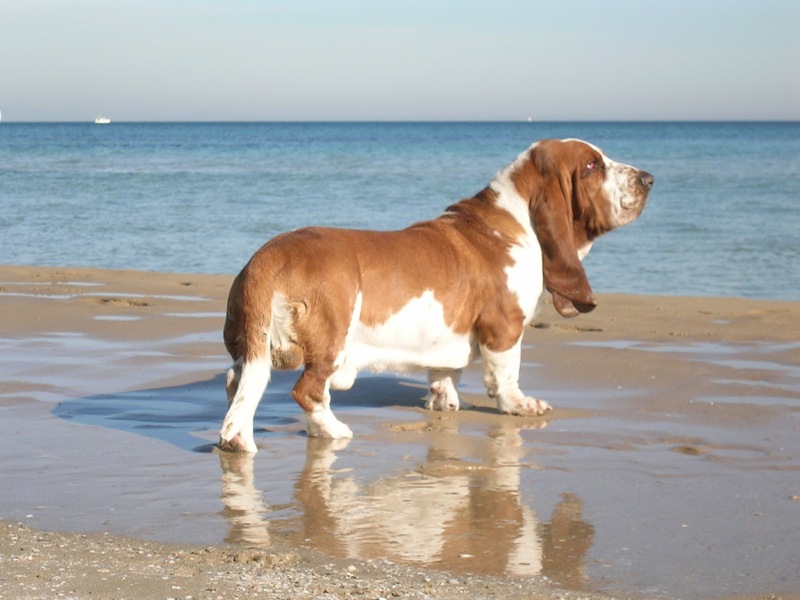 The Basset Hounds are famous for being stubborn and strong-willed. He is a master of getting his own way. So early obedience and leash training and patience are a must. 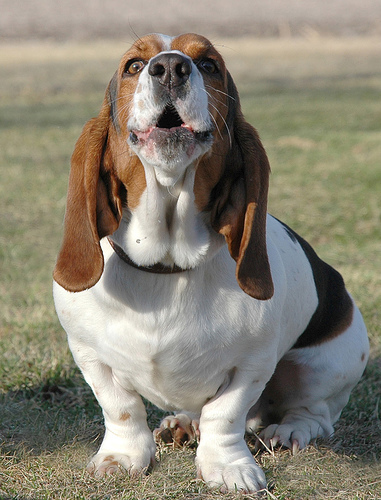 Like most Hounds, they love to "sing," which your neighbors might interpret as baying or howling. Even though they are not high energy dogs, they are capable of impressive bursts of energy. 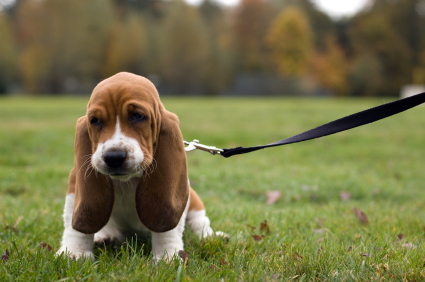 While Basset Hounds can be lazy and love to sleep in the sun, they love to go on long un-hurried walks. If you want to own a Basset you must be comfortable. Bassets love to eat and will beg for and steal food any chance they get. They are not opposed to climbing on a table to lick a plate clean. They are also good for cleaning up food spills, but are infamous for snatching a cracker out of a kid's hand. It's not safe for a Basset to do much jumping, so be prepared to provide them a boost now and again, like into your car or your bed, which is where they will more than likely want to be. They are heavy shedders but only requires an occasional brushing. They come in many colors like Black & White, Lemon & White, Red & White, Black & Brown, Brown & White and their more commonly known Tri-color. On February 27, 1928, Time magazine featured a basset hound on the front cover. 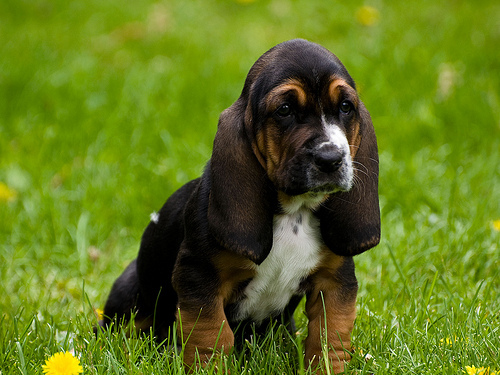 The accompanying story was about the 52nd annual Westminster Kennel Club Dog Show at Madison Square Garden as if observed by the basset hound puppy. Many cartoon dogs are based on the basset, such as Tex Avery's Droopy, with several Bassets appearing in animated Disney films. Syndicated comic strip Fred Basset has been a regular feature in newspapers since 1963. 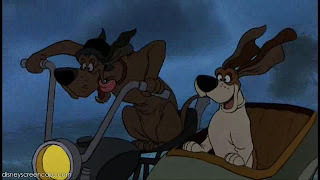 There is a basset hound character named Fred in the Smokey and the Bandit movie series. In the early days of television, Elvis Presley famously sang "Hound Dog" to a basset hound named Sherlock on The Steve Allen Show on July 1, 1956. Lassie had a basset friend named Pokey early in the Lassie television series. Other famous TV bassets are the wisecracking Cleo from The People's Choice, Columbo's dog Dog, and the sheriff's dog Flash in The Dukes of Hazzard. Basset hounds are often used as advertising logos. 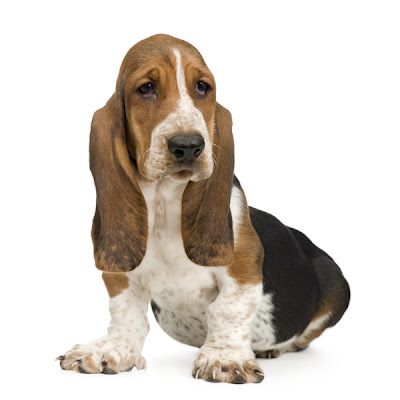 The logo for Hush Puppies brand shoes prominently features a basset hound whose real name is Jason.Basset hounds are occasionally referred to as "hush puppies" for that reason. 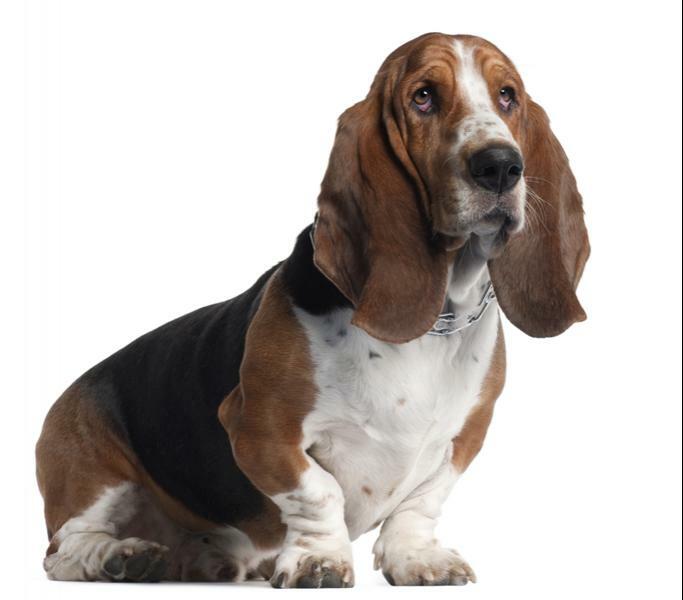 A basset hound also serves as the companion to the lonely Maytag Man in Maytagappliance advertisements. 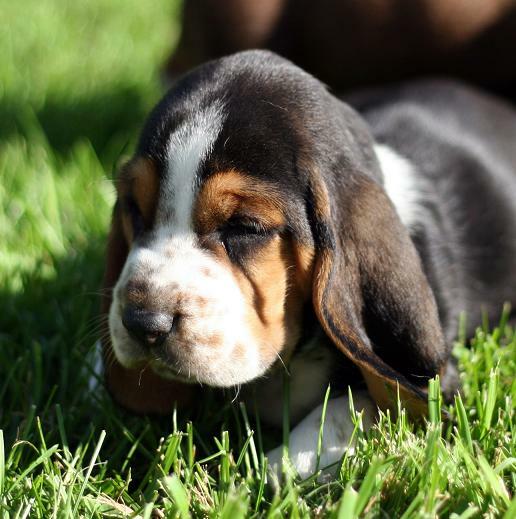 Tidewater Petroleum advertised its "Flying A" gasoline using a basset hound named Axelrod. Really nice blog! I also love the pet dogs. I also write about the pet dogs. Incredible points. Sound arguments. Keep up the great work.Thanks for sharing in detail. Your blog is an inspiration! Apart of really useful tips, it's just really!